What future for the property-owning democracy? money was clearly stretching less-and-less. The house I live in now would be beyond my reach had I been looking for a mortgage just two years ago, and yet my income since 1994 had increased some 200%. So learning that more people are resorting to private rental and that mortgage approvals (seasonal skews aside) have hit a new low was no surprise. For most of us, owning our own home represents security in our old age. When the mortgage is finished, you can save for your retirement the money you were spending each month with the mortgage lender. And you can downsize and release the capital from your old family-sized home. And should the worst come to the worst and a nursing home beckon, at least the costs can be covered from the sale of your home and not from your children’s pockets. For most of us, home ownership is seen as the ultimate second pension. But is the future for our children, working until they drop? Will we be seeing future generations of pensioners evicted for failure to pay rent? The importance of home-ownership must not be under-valued and the societal implications of fewer people owning their own homes must be understood. The state will provide less and we must provide more for ourselves but the scales are tipped against future generations if they cannot afford their own home. 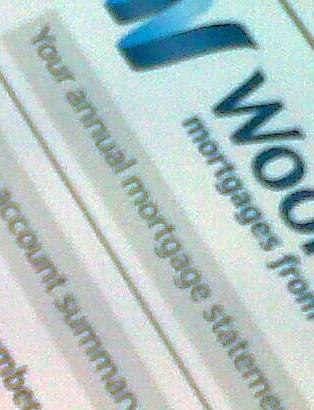 This entry was posted in Economy, Society and tagged home ownership, mortgages, savings. Bookmark the permalink. 1 Response to What future for the property-owning democracy? I guess the ability of our children to own property will depend upon what happens to us in old age. If we end up in a home they may end up in rented. If we can leave our property to the children they should be able to get onto the property ladder.